Southern Technologies Corporation is a family owned business serving the rail industry for over fifty years. The products and services of the company are focused on helping our customers protect, track and maintain their assets to achieve maximum operating efficiencies from their investments with us. 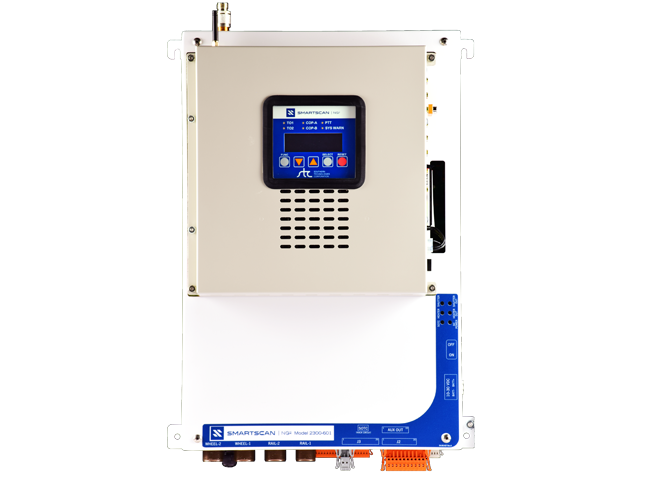 The SmartScan NG² offers expanded data processing capability, non-volatile memory, non-volatile time and date, reduced board count, simplified packaging, improved diagnostic capabilities and economical AEI integration. 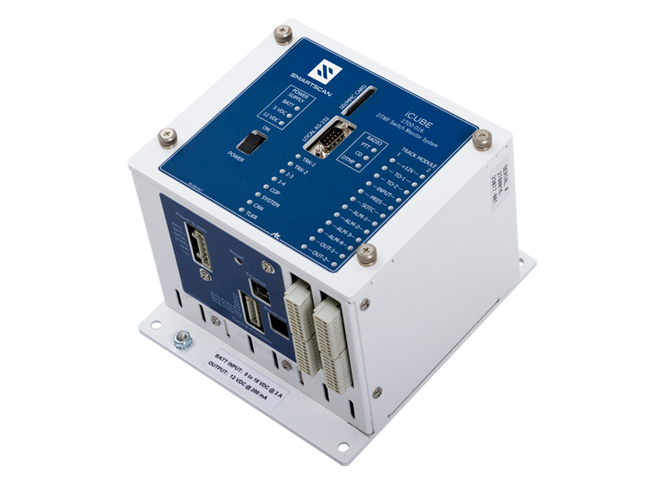 The iCube System monitors track hardware and reports certain dangerous conditions. It can monitor up to two tracks with four alarm-generating devices on each track. Supported alarm types are shifted-load, dragging‑equipment, high‑load, wide‑load, slide-fence, slip, high‑water, collision, fire, wind speed, bridge out, and power‑off. 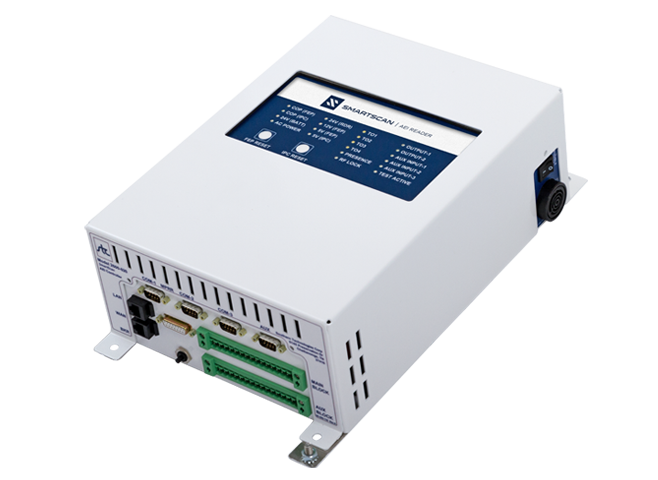 The Model 2600-020 AEI Controller is the core processor/center of operations for both mainline and yard AEI systems. STC offers various configuration packages ranging from legacy upgrades (for existing sites) to complete turnkey site installation kits. The SmartScanNG system is a full-featured detection and reporting system that performs all traditional defect inspections in real-time. There are more than 1000 units on Class I and other heavy-haul railroads worldwide. 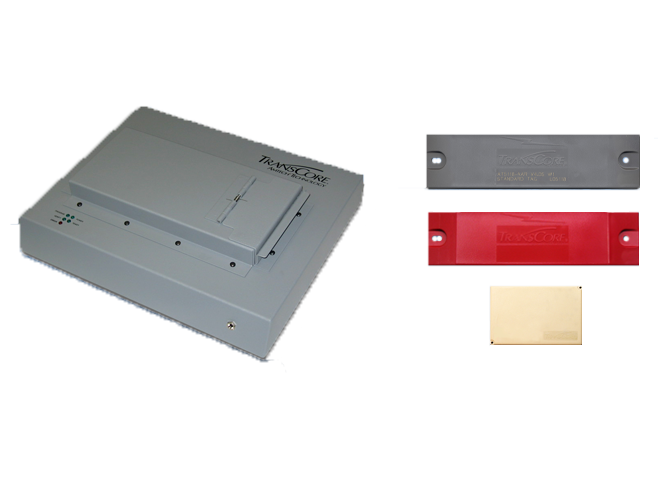 Southern Technologies is an authorized distributor for TransCore ® RFID products including AEI readers, AEI tags, and AEI tag programmers. 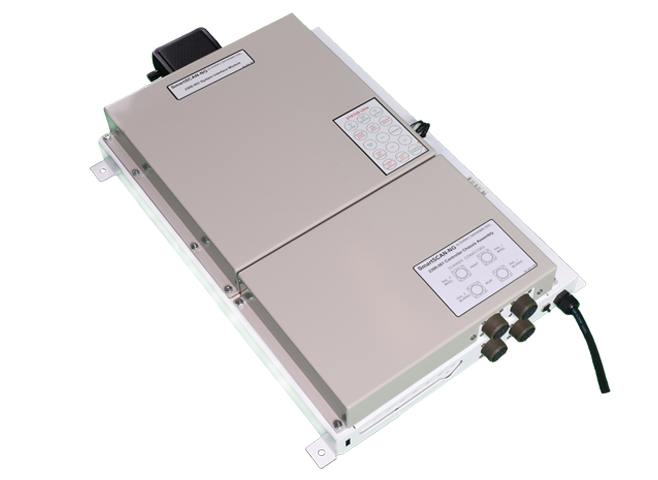 Frauscher wheel sensors enhance the performance of the SmartScanNG² with key features such as zero speed capability, extreme resistance to EMI, and more!